So this is an update for Number 38: See These Animals in the Wild for the eagle. 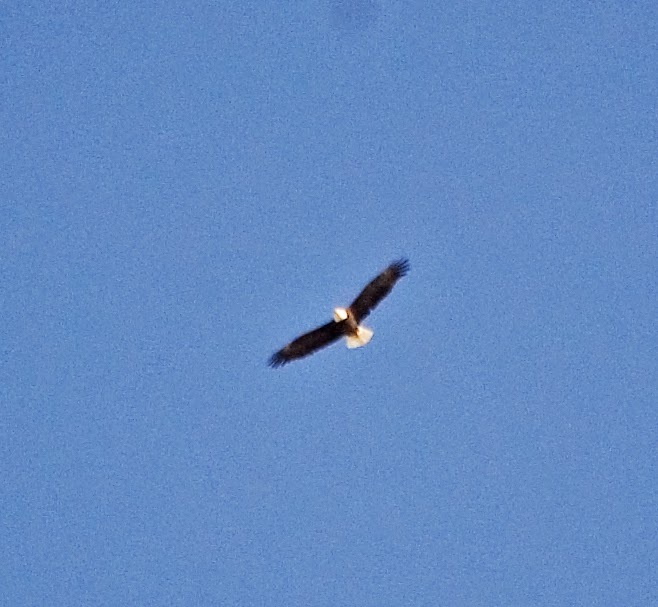 Now while I was on the tour for the Grand Canyon there was possible sightings of eagles however I was unable to get a photo or confirm that they were actual eagles as America has quite a few birds of prey species a number of which look similar to eagles by an untrained eye. The tiny town of Walden, nice little place. 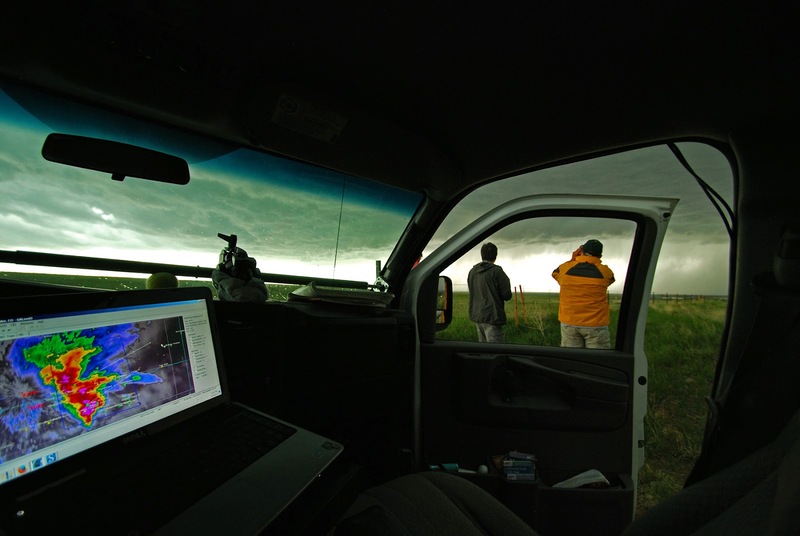 So I had written seeing an eagle off, thinking it wasn't going to happen, when one morning in the Rocky Mountains during the storm chasing tour when we were staying in a small town called Walden. 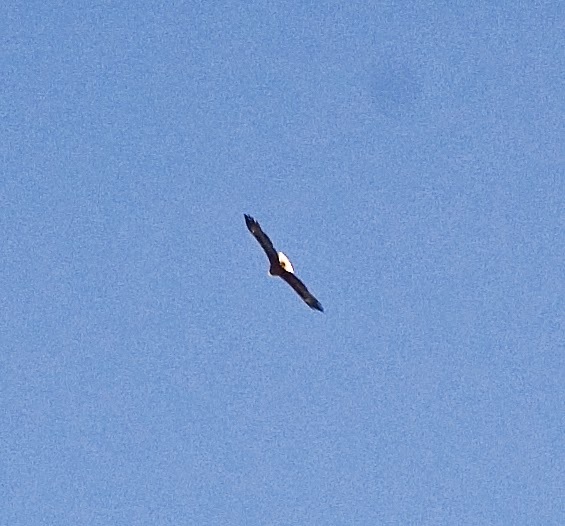 We looked up and saw the most iconic of all the eagles. 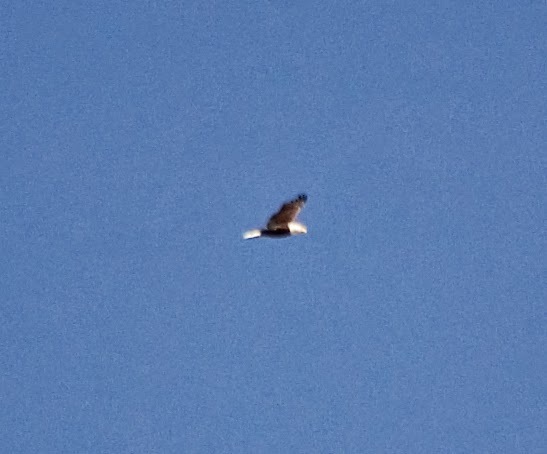 An American Bald Eagle circling high overhead, at first I wasn't sure if it was what I thought it was, but Bob (one of the drivers from the tour and super awesome guy) was fairly knowledgeable on birds and wildlife and he was able to confirm that it was a Bald Eagle. Number 38 won't be marked as complete until all of the animals listed have been seen in the wild.